Streaming hasn't just changed the way we listen to music, it's changed the way that pop music sounds. After years of losses due to the death of the CD and the rise of file sharing, the music industry has finally found a profitable business in streaming services. Streaming has overtaken all other music sales. Digital music platforms are the new Virgin megastore. But these services are more than just a distribution mechanism, they have created a whole new music economy. Album sales have been replaced by "album equivalent units," a business fiction that equates 1,500 streams to one physical sale. Artists are now effectively paid by the song. With ad-supported and subscription based business models, these platforms have upended incentives so significantly that it can be heard in the songwriting. Songs are getting shorter, albums are getting longer, and there is an entirely new section of the song that draws from the classical past: the "pop overture." 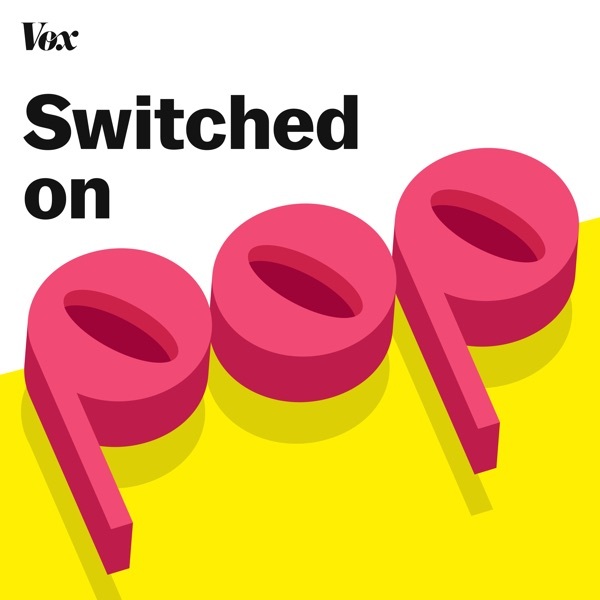 In this episode, Nate and Charlie are joined by Aisha Hassan and Dan Kopf to unpack the sound of pop in the streaming era. Be sure to check out their article on Quartz: "The Reason Why Your Favorite Pop Songs Are Getting Shorter."